Looking for something different to do in Liverpool? Then this is it. Breakout is a unique fun friends or family activity. 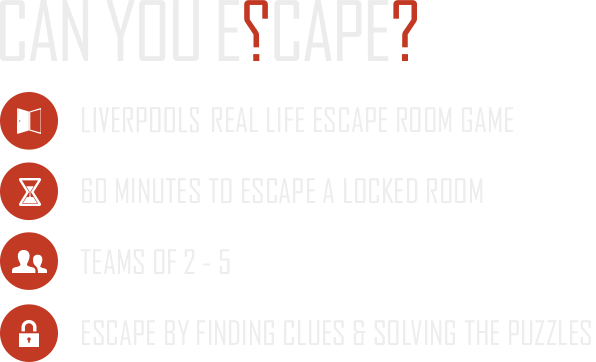 It's Liverpool's one live escape room game. In teams of 2 - 5 you have 60 minutes to escape a locked room using only the power of your brain. Click book now to attempt your escape. 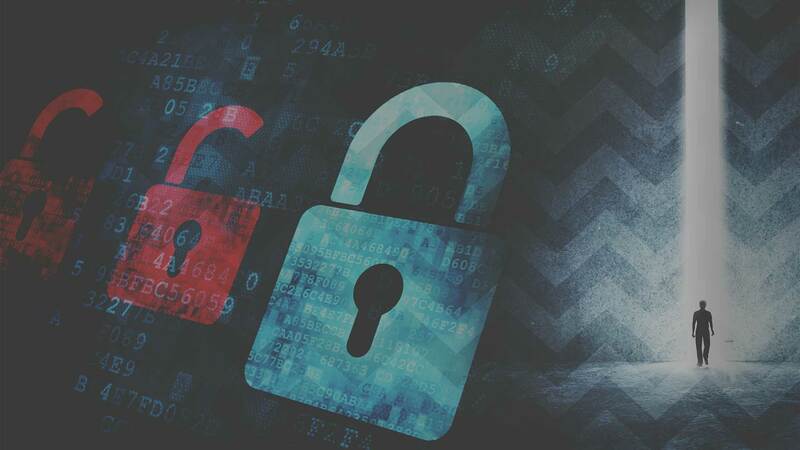 Alternatively go to rooms to have a look at the escape games on offer or click about to find answers to the most common questions.